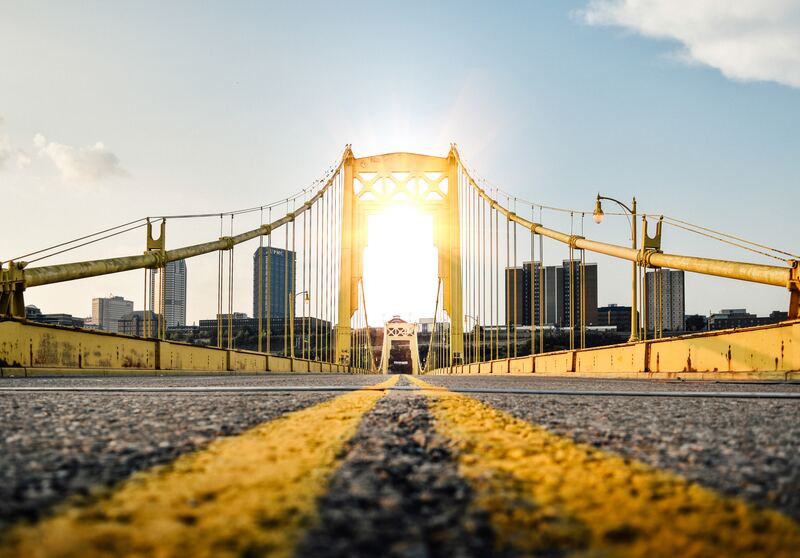 Pittsburgh (PA) — The Ford Motor Company has partnered with the City of Pittsburgh to create a challenge to its community. The challenge is this: help the City of Pittsburgh crowd-source ideas and solutions to solve the problems of the future. Specifically, the future of mobility. It’s called the “City of Tomorrow” Challenge. People and companies from the Pittsburgh area are encouraged to discuss policy and ideas, and eventually issue proposals to be voted upon by the community. The winner of the voting stage will receive up to $100,000 to fulfill their idea, and then assistance in piloting the program in the city of Pittsburgh in November. This is a great opportunity for anyone with an idea from an average person with an idea to a startup company with a product. As of the launch today July 2nd — there are already posts on the site discussing things like adding additional bike lanes to the South Hills of Pittsburgh to widening sidewalks downtown. No matter what, this is a win for the City of Pittsburgh, Ford, and the people of the community. Everyone will learn something at the end of the eight month process, and in a best case scenario, someone gets a great idea for the future of Pittsburgh green-lit. MeterFeeder is based in Braddock, PA — a suburb of Pittsburgh. MeterFeeder plans on entering their patent-pending Pay By Vehicle software into the competition, as it could revolutionize the way that parking payments are handled, and will be a necessity to the success of autonomous vehicles in Pittsburgh. You can learn more about MeterFeeder at www.meterfeeder.com.